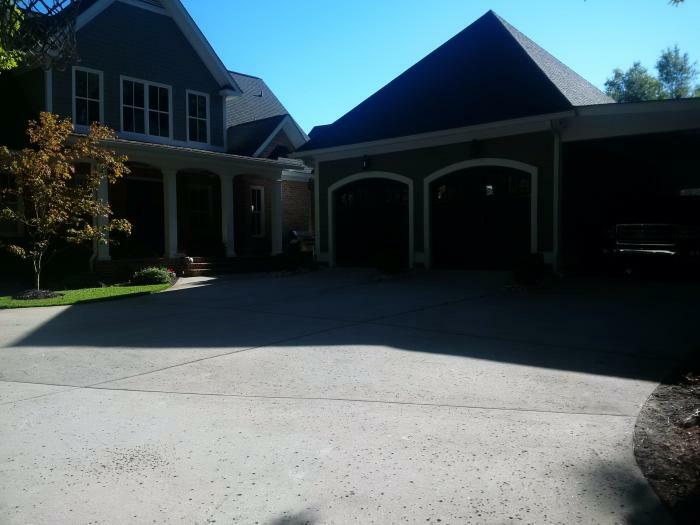 Custom Built Estate behind the Gates in Riverwood Plantation! 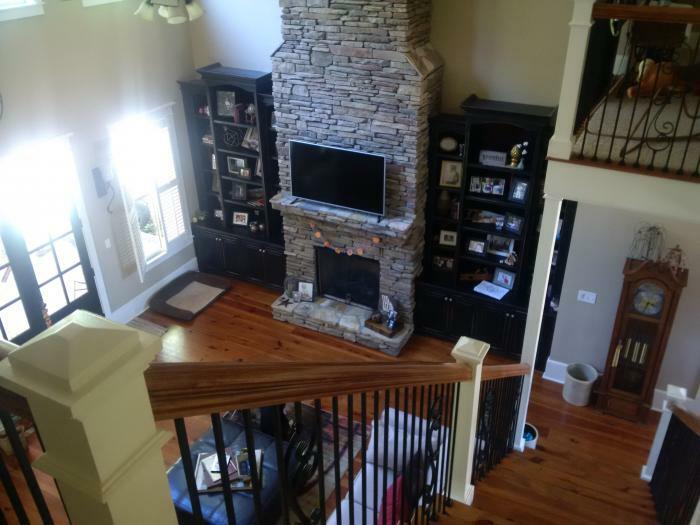 Beautiful Heart Pine Floors & Plantation shutters flow throughout the Open Floor Plan, Stacked Stone Gas Log Fireplace is the Focal Point of the 2-Story Great Room, Formal Dining Room, Wet Bar with Granite Counters & Ice Machine, and Washer and Dryer on the Main Level! 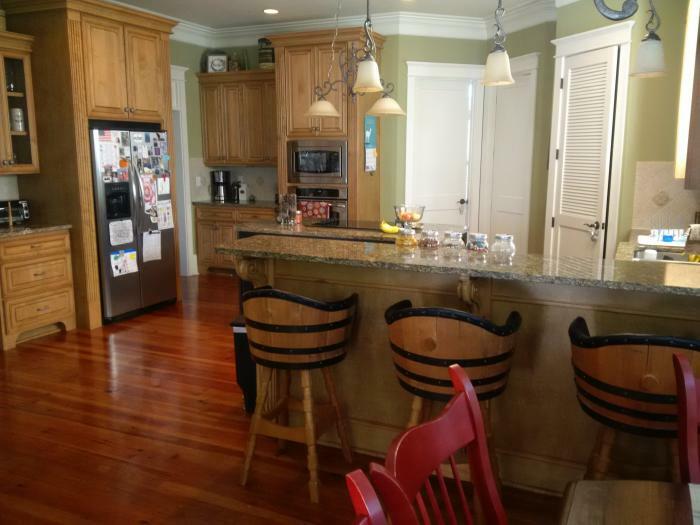 Gourmet Kitchen is Perfectly Laid Out for Entertaining the Family & Guests Alike...Granite Counters, Island with Smooth Cooktop, GE Profile Wall Oven, Bar Stool Seating, Breakfast Area with Bay Window, & Cozy Keeping Room with Gas Log Fireplace! 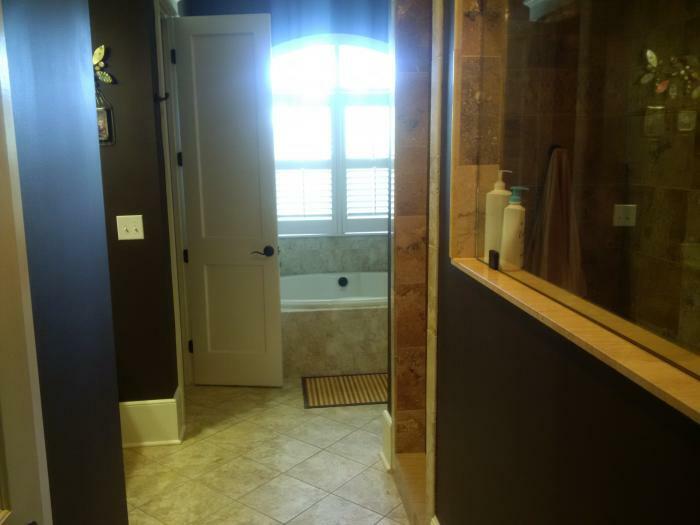 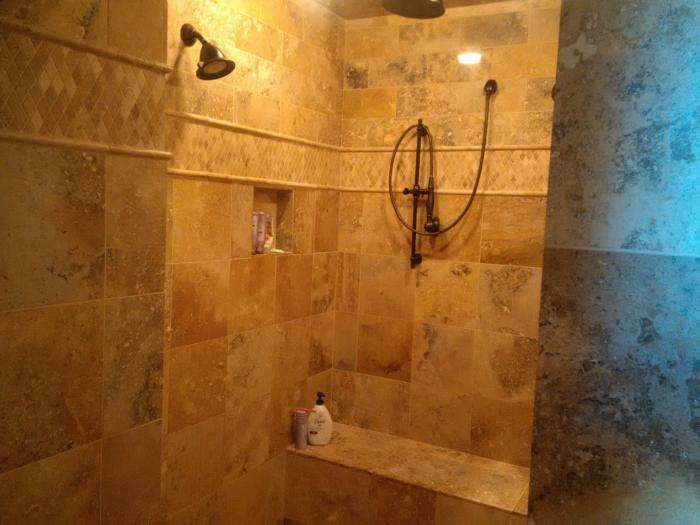 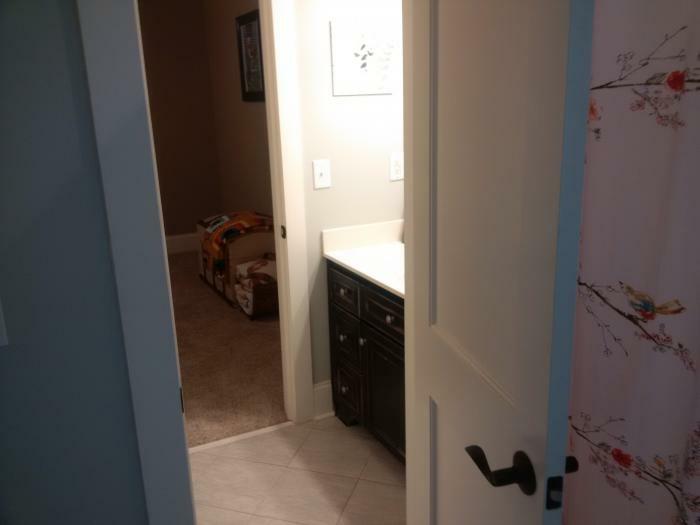 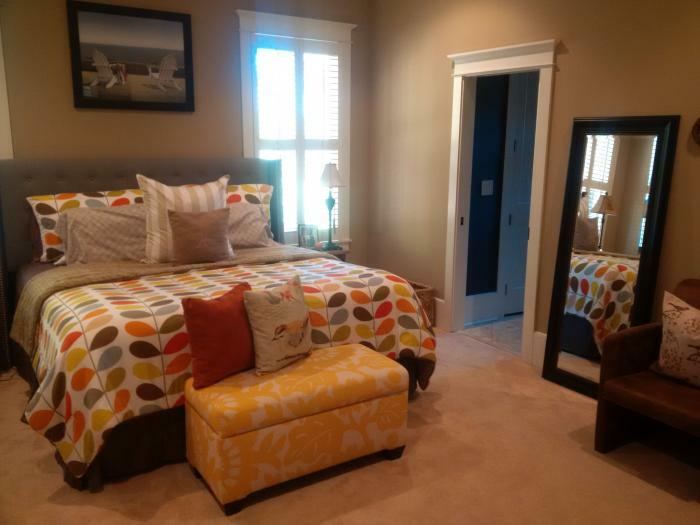 Main Level Owner's Suite with Walk-In Closet, and Owner's Bath Renovated in 2014 features His & Her's Vanities with Granite Counters, Soaking Tub, & Walk-In Tiled Shower with Dual Shower Heads & Rain Head! 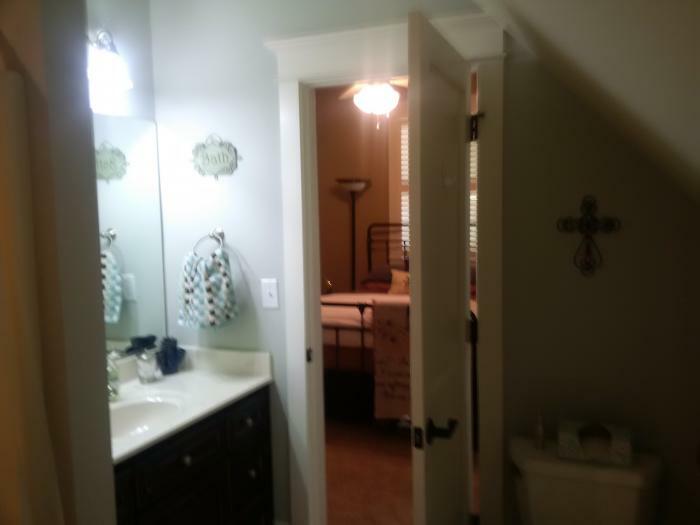 Upper Level features 1 Bedroom with Private Baths, and 2 Additional Bedrooms Adjoined by Shared Bath with Separate Vanities! 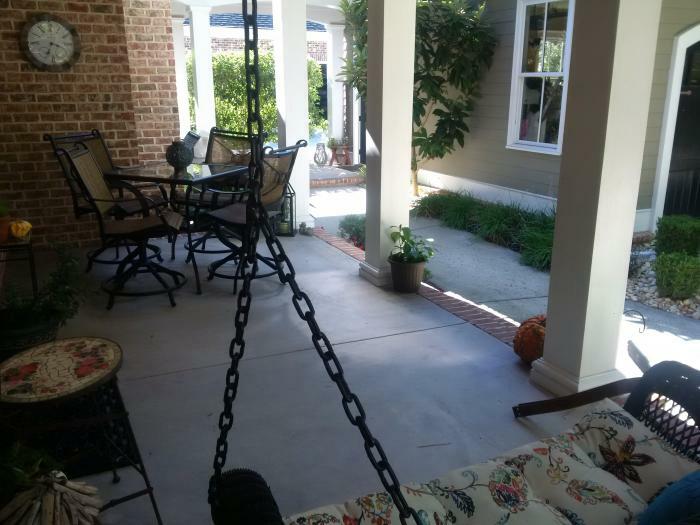 Breezeway to 2-Car Garage & Single Carport! 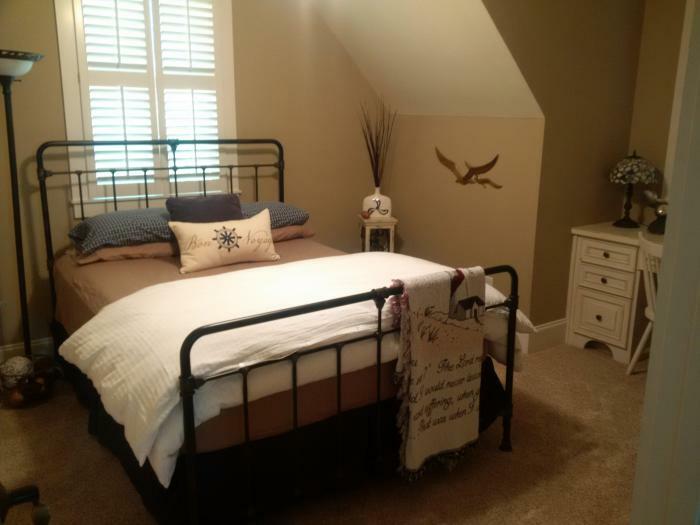 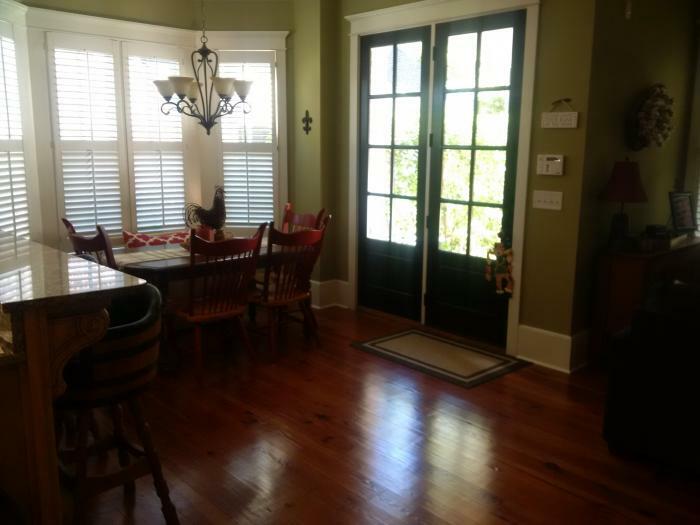 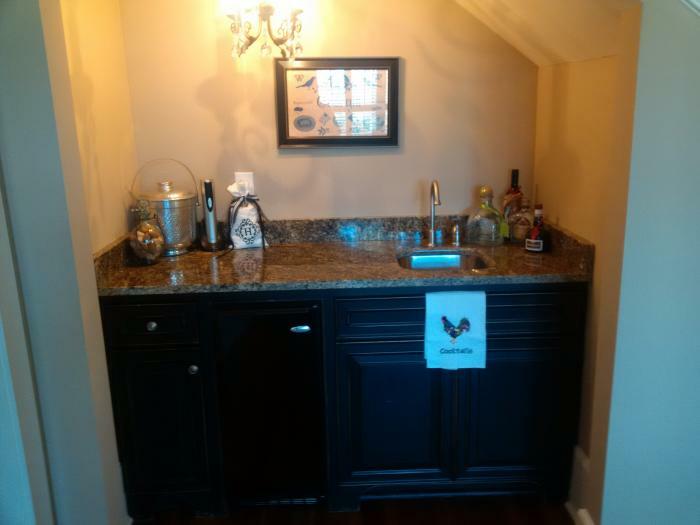 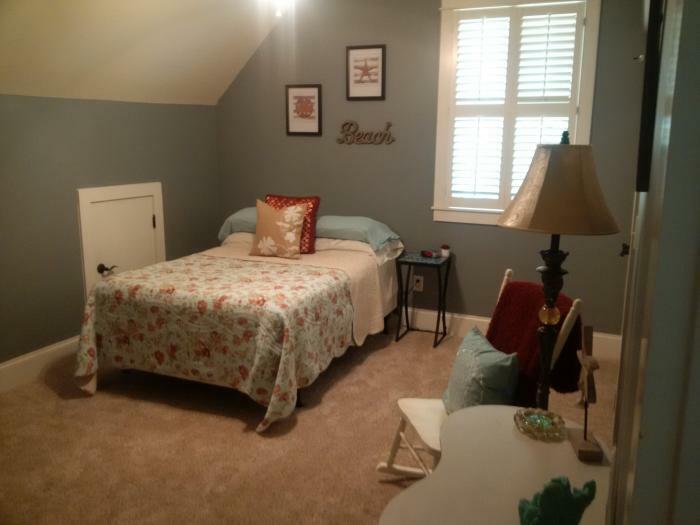 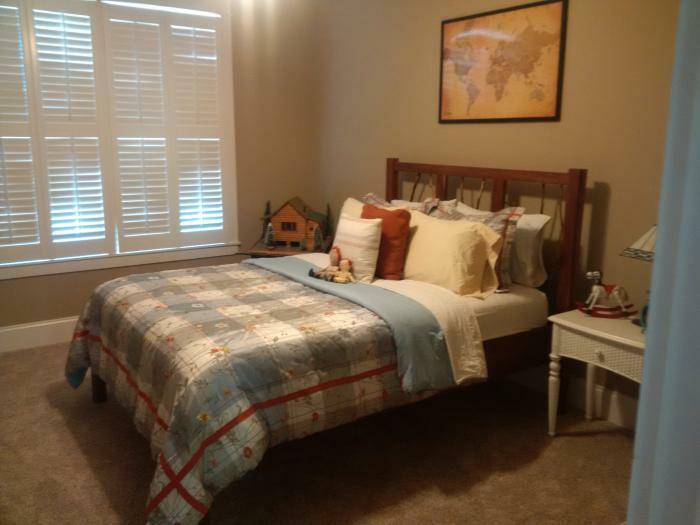 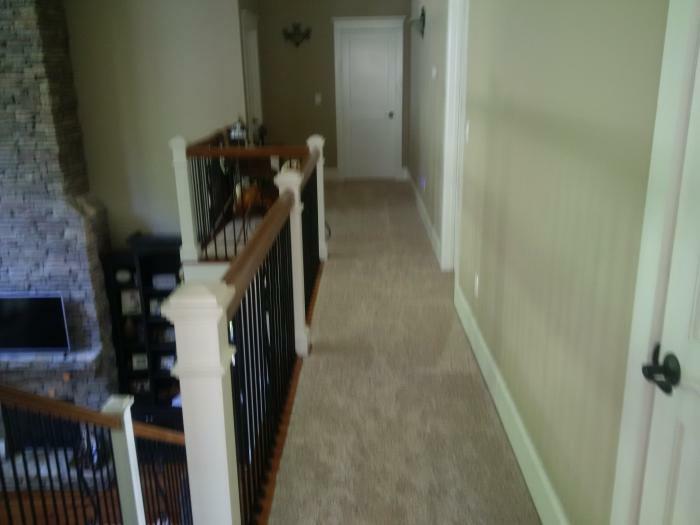 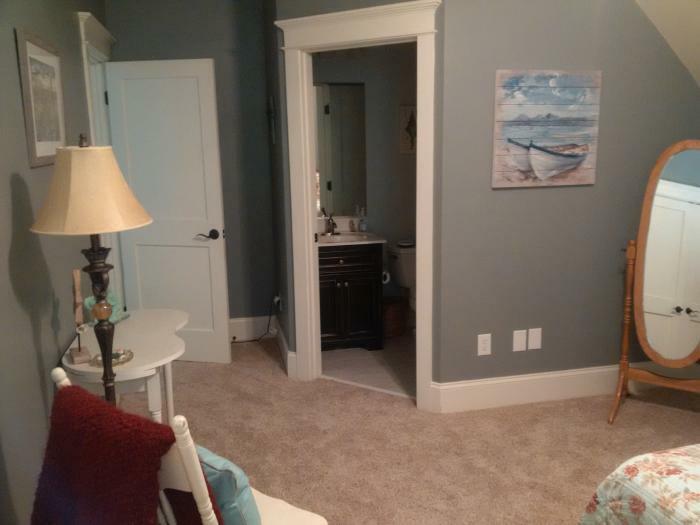 This rental is located in Evans, Georgia 30809 and has 1 upcoming nearby event. 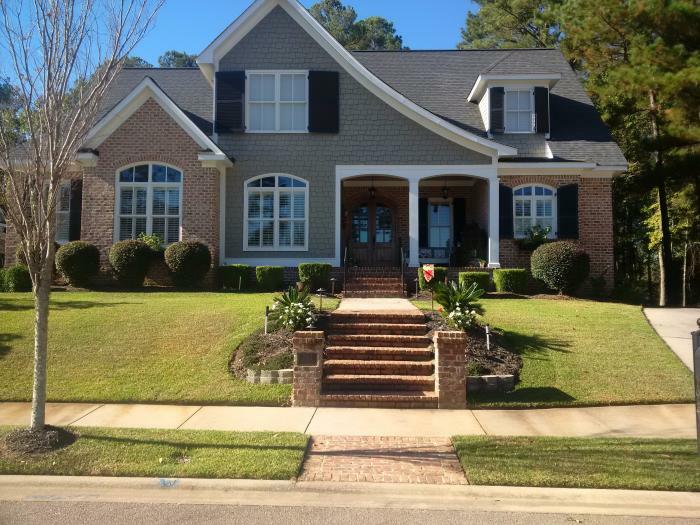 2019 Masters and is located 11.1 miles away from Augusta National.